The answer to all your website needs, the Core-10 IS the complete package. Hit your website traffic with streamline speeds and rich content that motivates. Not a loosely put together website with incomplete page loads or content missing, that is not the Go2KarateSites way. You run a high-class Martial Art school so you need a high-quality website. CRM integration*. Webmail hook-up. Password protected Student Center. 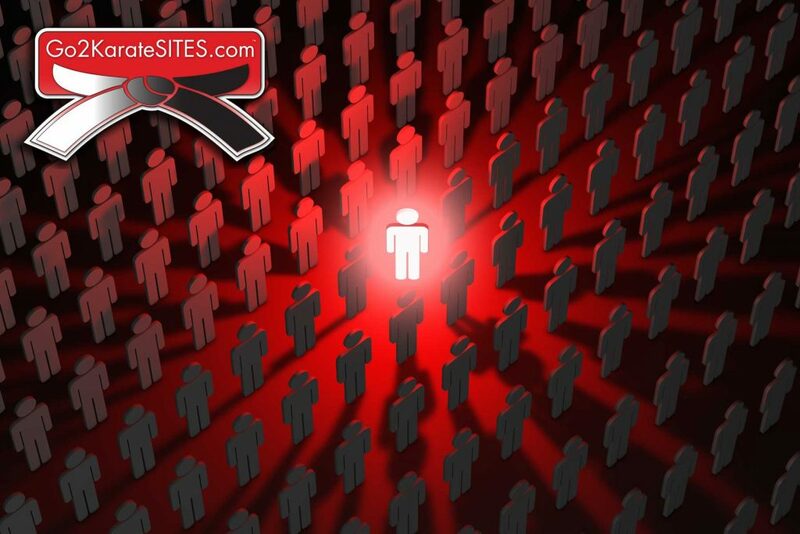 Just a few areas Go2KarateSites can make your website be the perfect website for your school. Stand Out with custom graphics and media. The Premium Core-10 package is loaded with an abundance of motivating content that drives website visitor to fill out the special offer (contact us) form or call directly to your school to learn more including all your main style taught plus your option of a local marketing page, birthday party page, summer camp page, after school page. 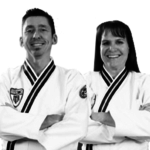 Everything needed to help your Martial Arts School stand out in your community and take on your competition. Next Post: Congratulations Todd Spor of ATA MA & Commando Krav Maga!